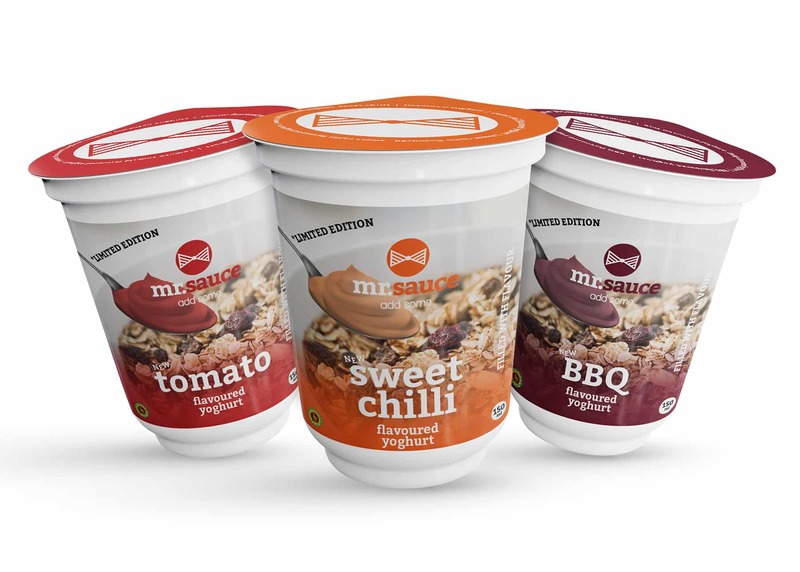 Stand up comedian and chef, Carl Joshua Ncube has hit another milestone with a partnership involving the country’s premier manufacturer of sauces and sachets, Efoods in range of sauce-inspired yoghurts, Mr Sauce expected to hit markets soon. The yoghurts will come in handy as alternatives for cereals, mueslis, smoothies, and drinks that have reached spiking prices. They will be introduced with the limited edition of best-selling sweet chilli, barbecue, and tomato flavours. Efoods will be expanding their range with the introduction of a newly-installed cold process manufacturing line.